Elizabeth first started writing fiction when she was eight, encouraged to do so by her Head Teacher father, who needed something to keep her quiet during school holidays. Her favorite topics were mermaids, ghosts, Norman knights and quests, and she illustrated and decorated her own books. She emerged from the world of her imagination to read History at the University of London, after which she spent many years working as an archaeologist and artifact illustrator. She then became a primary school teacher, after which she moved to museum education work, and display and collections management. Elizabeth has been involved in Medieval, Tudor, and English Civil War re-enactment and has enjoyed sword-play and traditional archery, excelling in neither. She lived for seven years on a Knights Templar estate in Essex where she pursued her interest in historical textiles, cookery and medicine. She loves anything to do with the past, and still looks down holes in the ground to see if there’s anything archaeological in them. There generally isn’t. 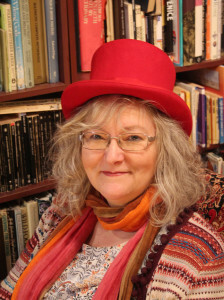 She has written fifteen historical romances since moving to the West of England in 1997, the landscape and history of which have inspired the “Wayward in Wessex” series. 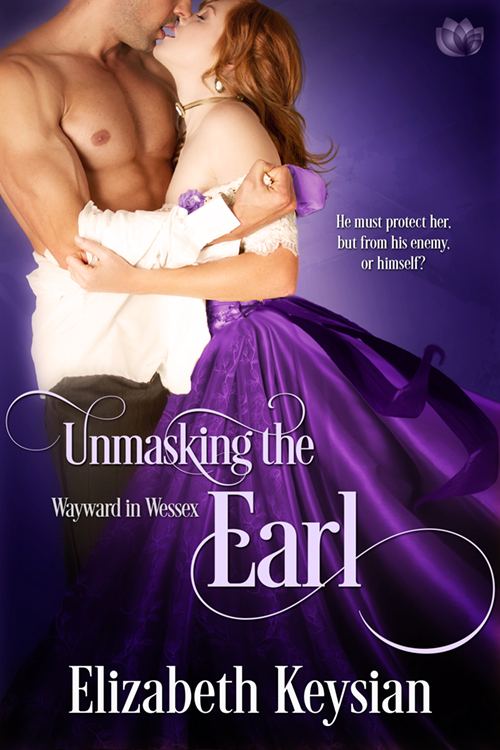 Book #1 in the series, “Distracting the Duke”, has recently been published by Entangled Publishing. The earl is sorely tempted to give the meddlesome beauty a lesson in seduction she’ll never forget. But she turns the tables, and he gets his own lesson in forgiveness…and love.